your staff know what to do? highest possible standards of training. 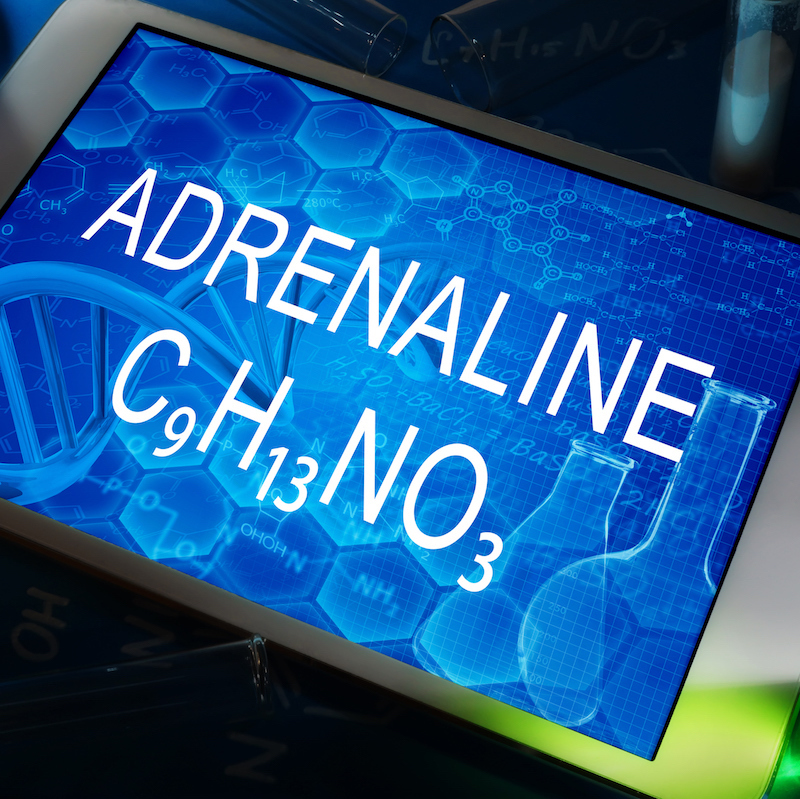 The study which compared adrenaline given intravenously or via intraosseous route with a saline placebo. 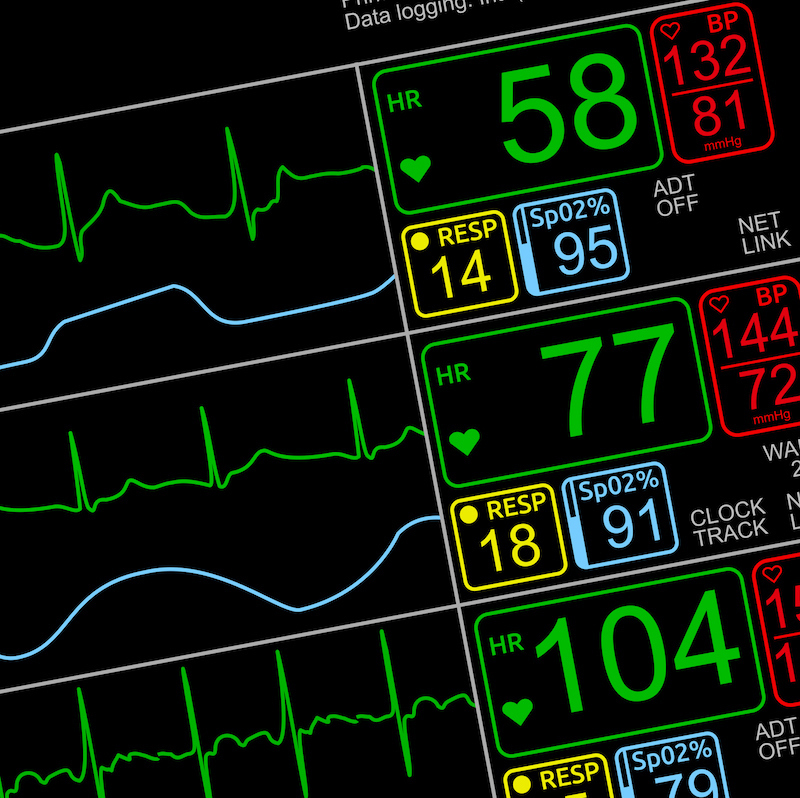 A simple scoring system of physiological measurements, already recorded in routine practice, when patients present to, or are being monitored in hospital. Improving communication with medical practitioners, ambulance crews and emergency departments. Would you know what to do if a colleague collapsed in cardiac arrest at your GP practice, dental surgery or workplace? First Response training courses will teach you and your staff how to deal with a situation like this, giving you peace of mind and the confidence to assist should the worst happen. Why do you need resuscitation training? Early Resuscitation is essential. If the heart has been kept oxygenated, it's easier to restart so resuscitation training is a must for any business. For every one minute delay it takes to defibrillate a patient after cardiac arrest, the chances of survival reduces by as much as 10%. Early Defibrillation is therefore vital, and staff must receive resuscitation and defibrillation training as part of the first aid training course to ensure that they are able to confidently and safely use the necessary equipment. What training could you have? First Response Resuscitation is here to help train staff to deliver the very best standards of care if confronted with a cardiac arrest or anaphylaxis. Our tutors are highly qualified and the feedback we get ensures we are able to maintain our ISO and CPD status. We offer a wide range of training courses, some with CPD, including CPR training and advanced resuscitation training, anaphylaxis training courses, oxygen therapy training and defibrillation training. 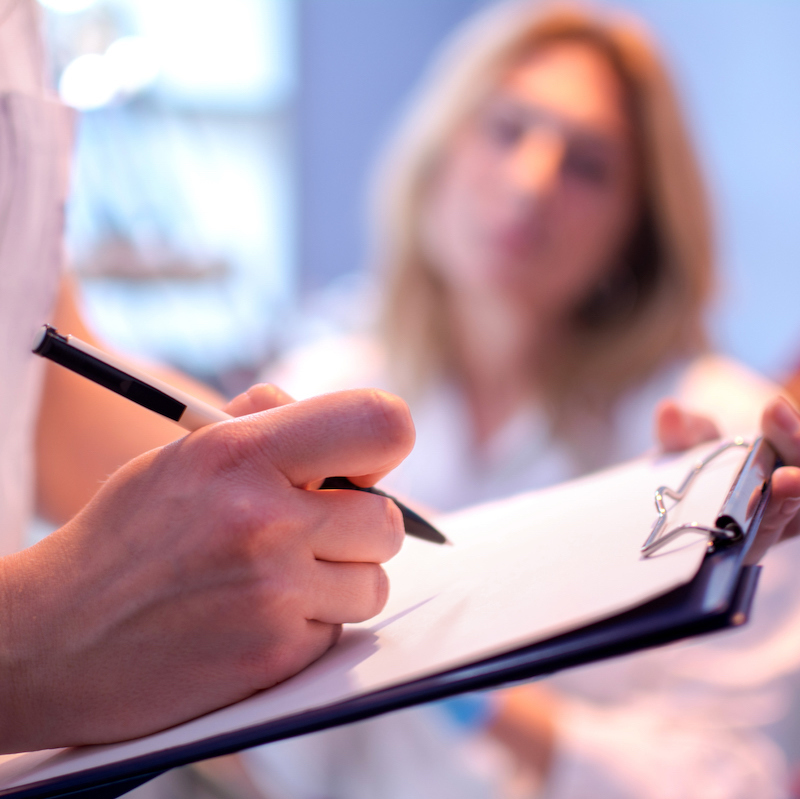 We specialise in training GP and dental practice teams, but also run courses for a range of health service companies, commercial businesses, and also members of the general public. Please see the Medical Training section for more details. If the course you are looking for is not listed, please get in touch to discuss your requirements. Training people to deliver the best standards of care during an emergency. If you're a doctor’s surgery or dental practice looking for resuscitation, defibrillation and/or anaphylaxis training, please call 0117 949 0944 to find out what we can offer.